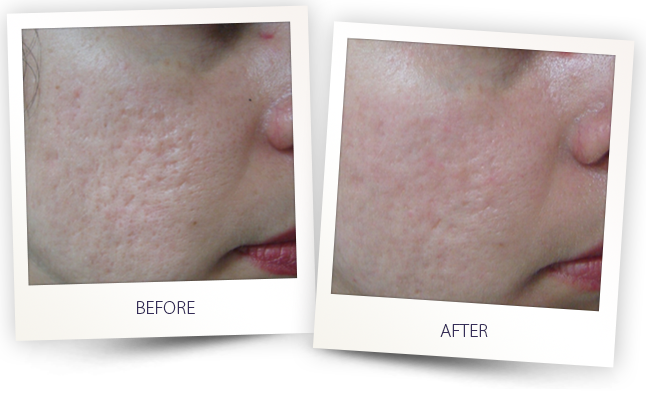 Acne scarring can diminish a person’s wellbeing. In severe cases, the loss of self-esteem can lead to feelings of isolation and hamper professional and personal relationships. 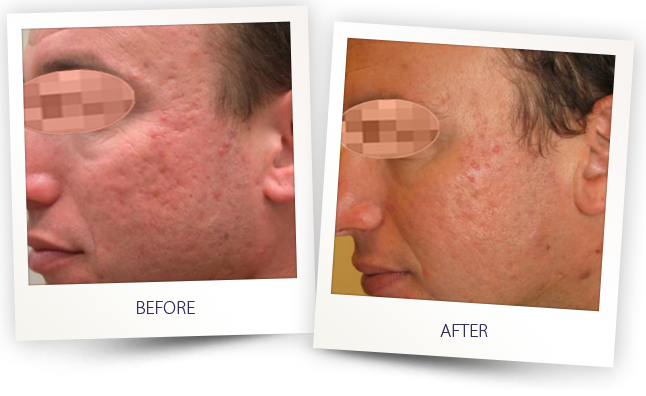 Hair & Skin utilizes proprietary technology to help patients reclaim youthful looking skin.